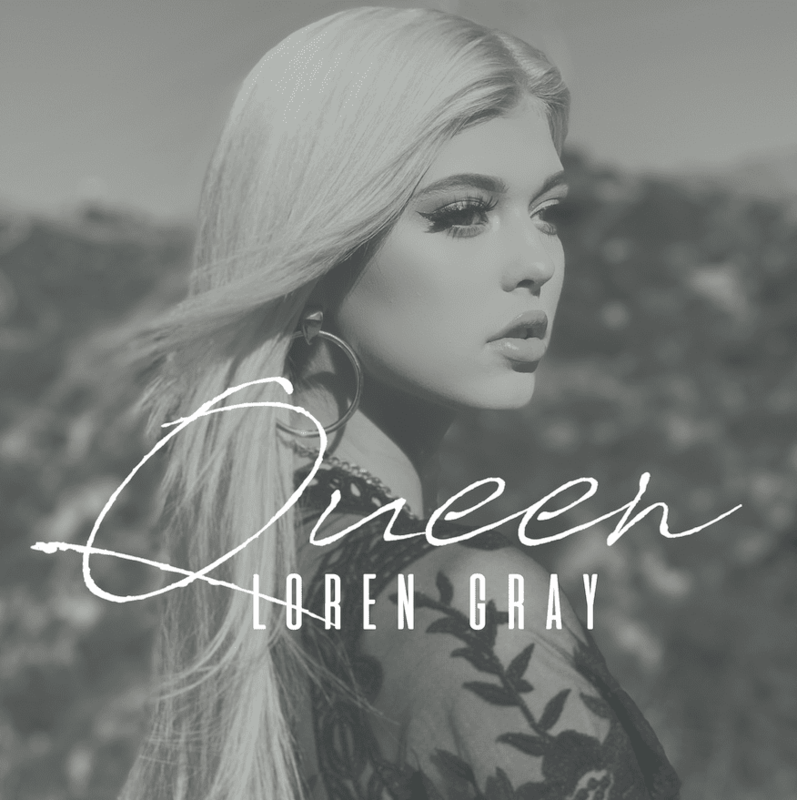 21 December 2018 (Toronto, ON) - Self-made phenomenon Loren Gray released her new single, “Queen,” today via Virgin Records/Universal Music Canada, the country's leading music company. The empowering track – produced by Captain Cuts (Walk the Moon, Halsey, The Chainsmokers) – underscores the importance of knowing your worth in all the different types of relationships you have in life, including your relationship with yourself. Download / stream “Queen” HERE. View the teaser video HERE and watch for the official video to premiere soon. In addition to releasing a string of singles in 2018, Loren has been selected as the face of Forever 21's Holiday 2018 campaign. To celebrate, the brand recently unveiled a billboard in New York City’s Times Square and Loren hosted an in-store meet & greet for fans. “Queen” follows the single “Kick You Out,” which has earned more than one million streams globally since its release in November. Idolator praised the track as a “feisty bop.” Billboard noted, “The song's contrasting vibe effortlessly shows the true highs and lows that come from being in love.” Loren wrote the treatment for the official video, which was directed by Jake Wilson. Views of “Kick You Out” on YouTube have already surpassed three million.